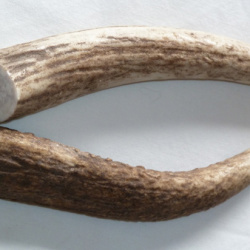 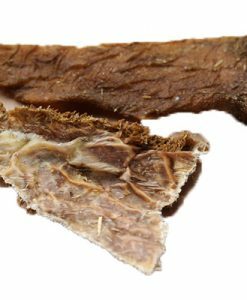 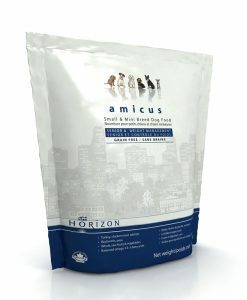 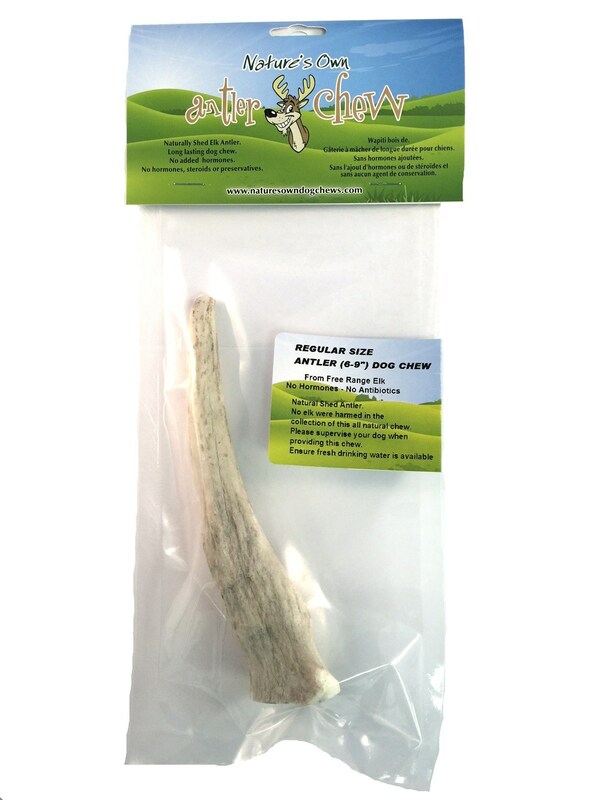 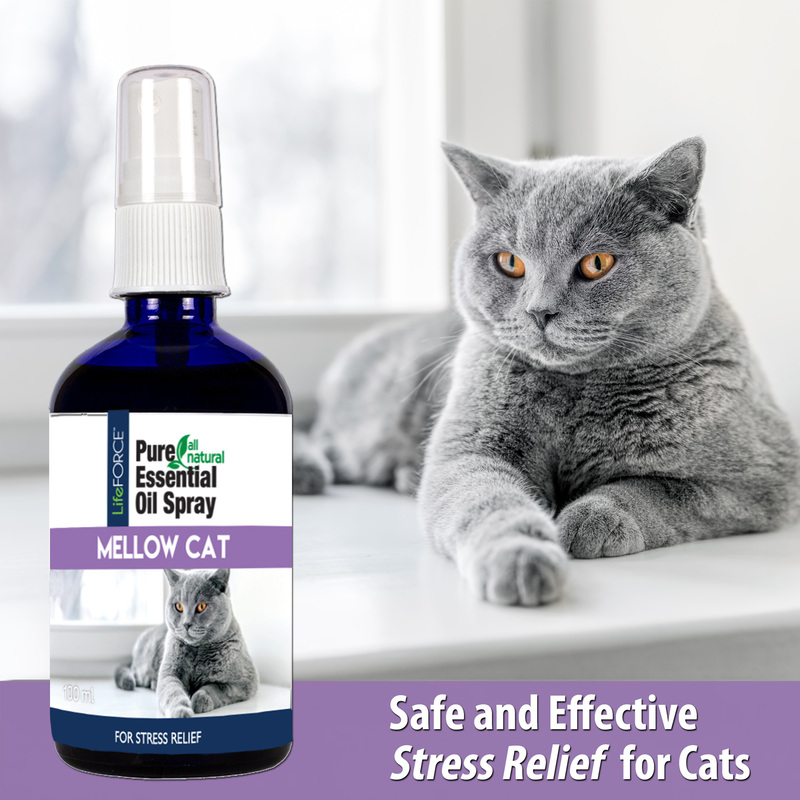 Naturally relieve stress and anxiety for your dog or cat. 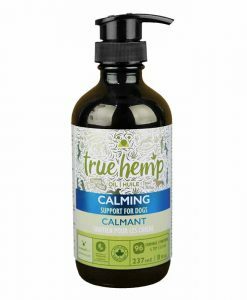 Helps to calm and stabilize in times of stress. 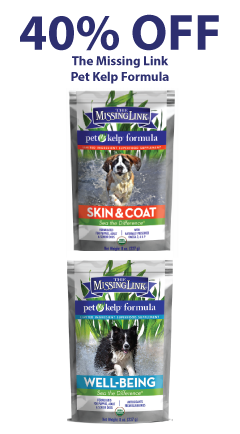 Whether they are missing a loved one or a furry sibling, or suffer from separation anxiety this natural option is a good choice. 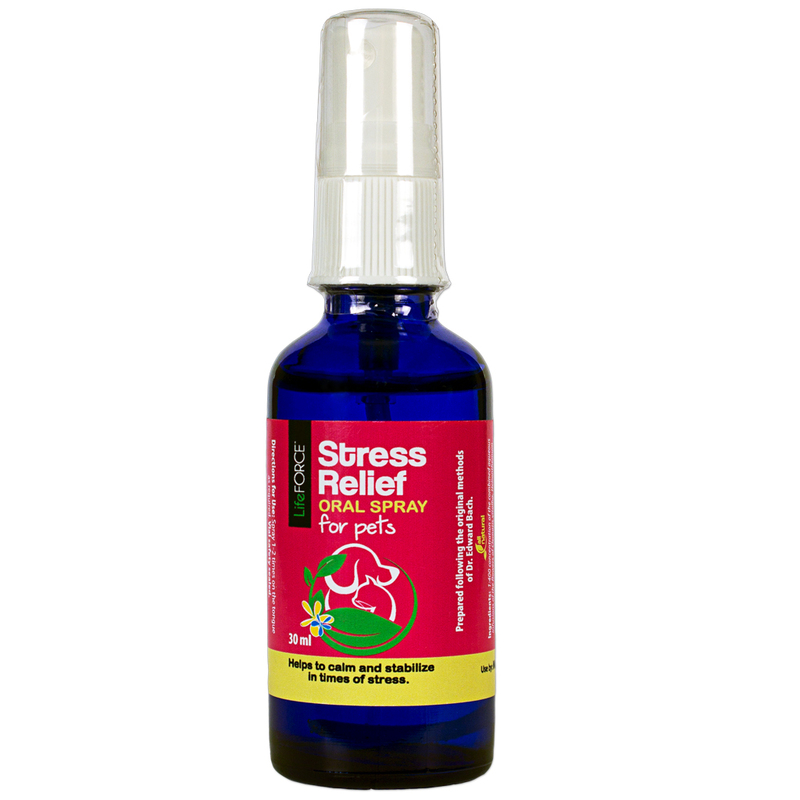 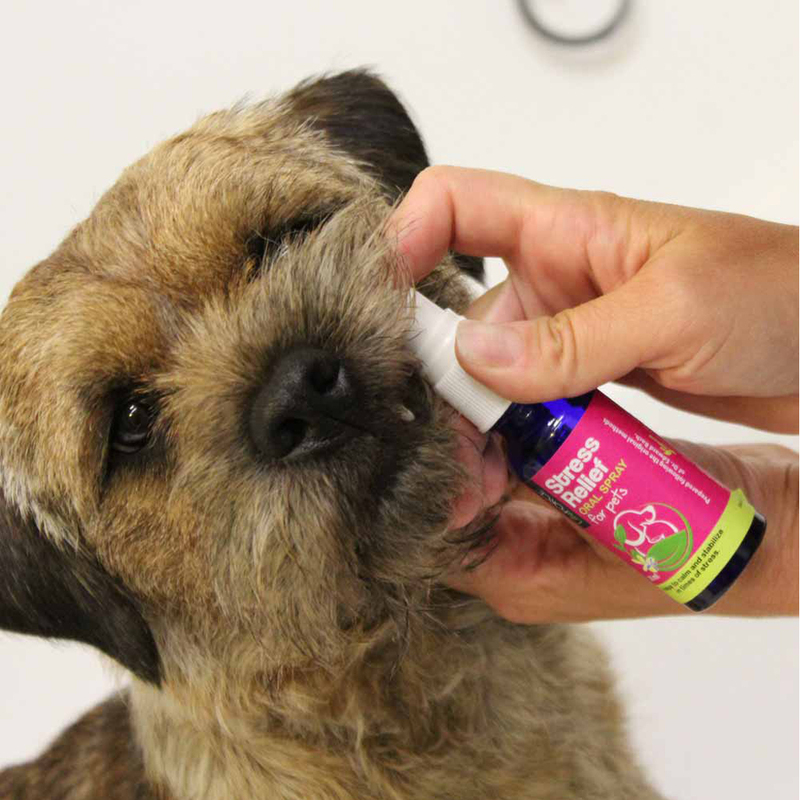 LifeFORCE Stress Relief spray helps to re-balance emotions using natural flower essences so your pet can enjoy “living in the moment” again. 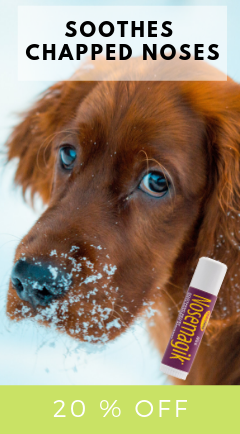 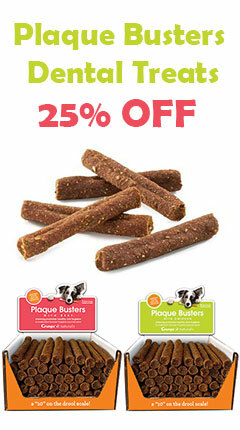 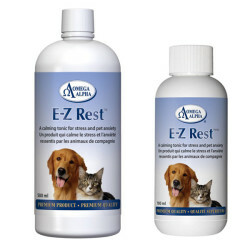 Easy to use – just spray in your pet’s mouth or into their water bowl. 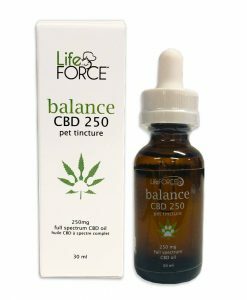 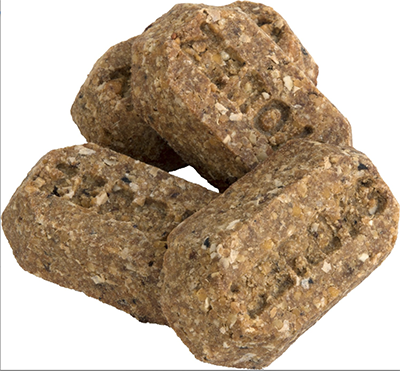 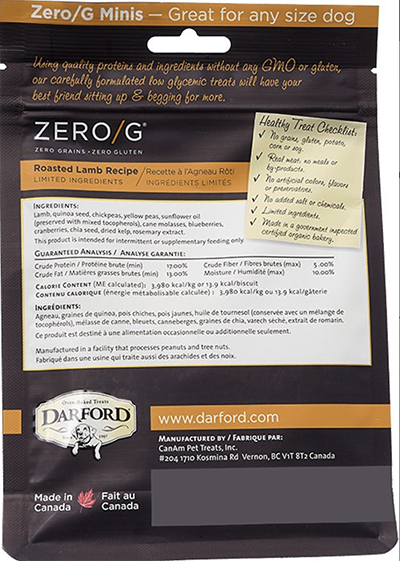 LifeFORCE Pet Health makes all of their Natural products in Ontario, Canada. 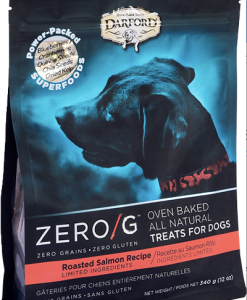 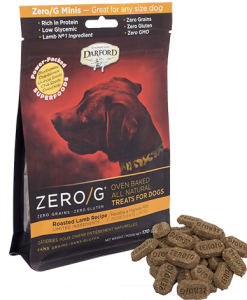 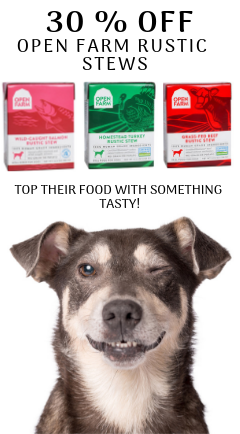 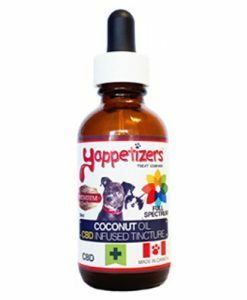 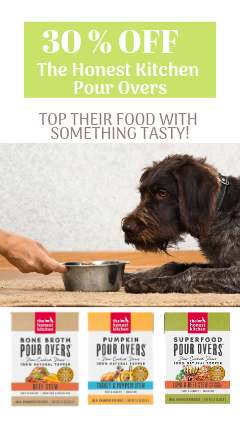 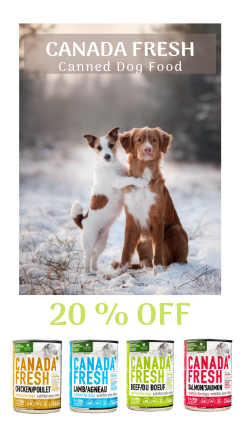 They strive to be a leading innovator providing your pets with the absolute best all natural products to help you enjoy a long and healthy life together. 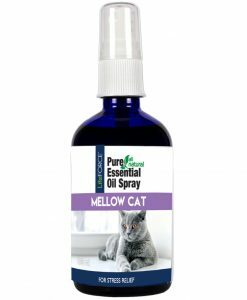 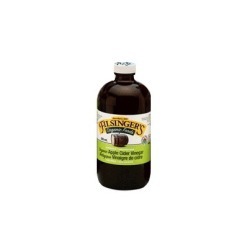 Ingredients: 1:400 concentration of the combined aqueous infusions of the flowers of Clematis vitalba, Helianthemum nummularium, Impatiens glandulifera, Prunus cerasifera, Omithogalum umbellatum in a 60% organic vegetable glycerin.